The flying machines of the Bengaluru International Airport play a crucial role in its smooth and safe operation. 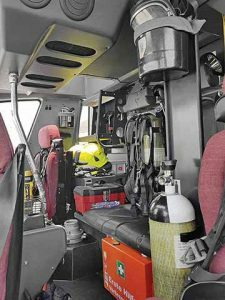 As fire breaks out, two Rosenbauer 6×6 Aircraft Rescue and Fire Fighting (ARFF) machines rush to the spot with their sirens blaring and lights flashing. They come flying at speeds in excess of 100 kmph (they have a top speed of 120 kmph each) to the scene. Accelerating from 0 to 80 kmph in 25 seconds with a GVW of 36-tonnes each (including 12,500 kg of water, 1,500 litres of foam and 200 kg of dry chemical powder), the two Rosenbauer 6×6 airport trucks, painted in a shade of highly visible red, are a sight to behold as their canons unleash a strong spray of water mixed with foam. In a few seconds, the raging fire is out. Fortunately, the fire was a simulation of what could actually be the case, and how the ARFF machines are capable of clearing with it. Departing as quickly as they arrive, the two Rosenbauers, according to Javed Malik, the chief operating officer of the Bengaluru International Aiport, cost a million dollar each. “I get a fever if these machines are not running. The airport stops operating. And, if the Bengaluru Airport stops operation, the country stops flying,” he quipped. The third busiest airport in India according to Malik, the Bengaluru International Airport is Indigo’s second biggest base and Air Asia’s largest base. It is thus well integrated into the network. 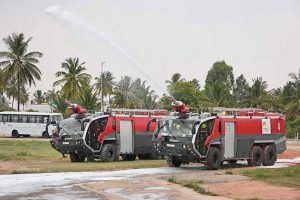 Procured in 2006 at a cost of Rupees-five crores each, the three Rosenbauer 6×6 ARFF machines are part of a fleet of flying machines the Bengaluru International Airport has come to acquire. 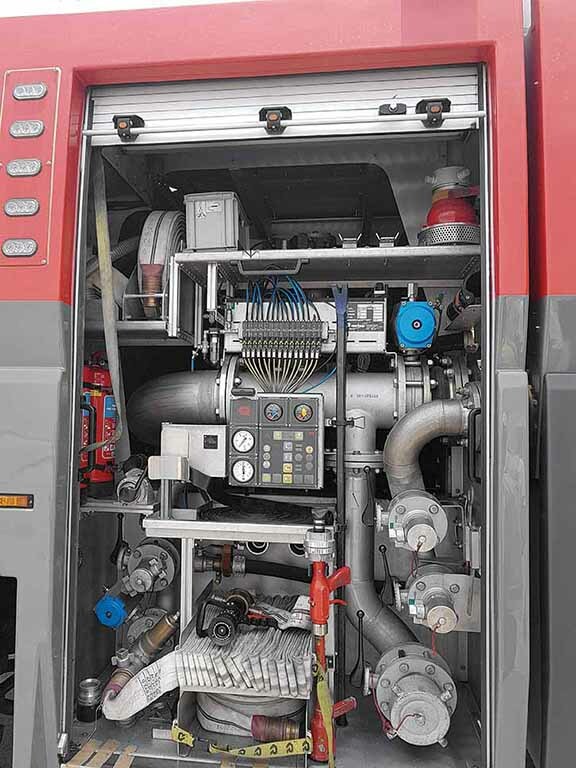 Each Rosenbauer is propelled by a 705 hp 18000cc Caterpillar engine and contains a pump that can discharge 7000 litres per minute. The roof turret discharges 6000 litres per minute and the bumper turret discharges 1500 litres per minute. Designed and developed to meet the response protocol of reaching the edge of the runway in two minutes, unique about the Rosenbauer is its low visibility enhanced vision system. A highly sophisticated fire and rescue vehicle according to Selvaraj Anumugam, Deputy General Manager – ARFF, each Rosenbauer includes a forward-looking infrared camera mounted on the cabin roof. 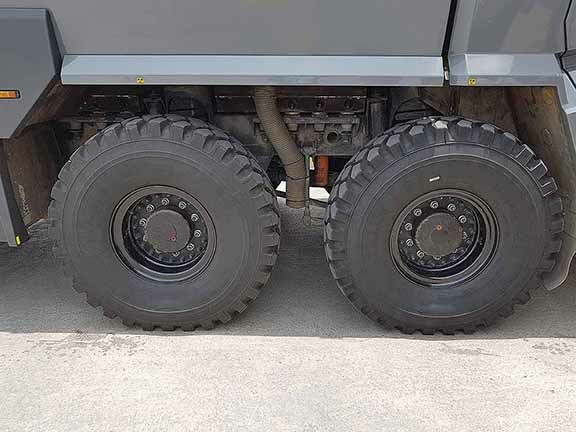 Equipped with ground spray nozzles to protect the tyres and the underbelly when driving over burning fuel, the low centre of the gravity of the Rosenbauer enables it to accelerate quickly, attain high speeds and indulge in high-speed manoeuvring. 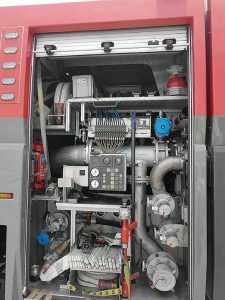 Each Rosenbauer has onboard breathing apparatus, proximity suits, hydraulic rescue tools, power saws and a 14 m extendable ladder. 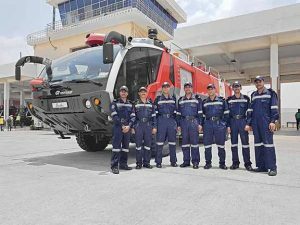 Looking forward to four new Rosenbauers (two 6×6 and two 8×8) joining the existing fleet next year as the second runway opens and a new fires station is commisioned to support it, the Bengaluru International Airport is banking on technology to stay ahead. 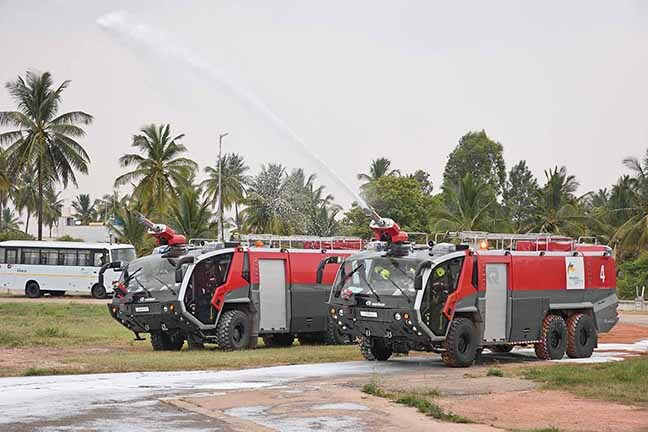 With a top speed of 140 kmph, the two Rosenbauer 8×8 ARFF machines will possess a boom with a nozzle and a drill that can pierce the skin of the plane if necessary to douse the fire more effectively. The operation will be guided by thermal imaging, and enable the boom to quickly attack the exact area of fire inside the aircraft to contain it. Leveraging augmented reality to stay efficient and successful, the airport experience air traffic movement of 700 aircrafts per day. Spread over an area of 4000 acres, the airport is preparing to handle 32 million passengers per annum next year compared to 27 million passengers last year. Anticipating the number of flyers to rise to ten per cent of the population compared to the current seven to eight per cent, the airport bridged the 95,000 people (embarking and disembarking) mark per day recently. This makes it the third busiest airport in the country. “Experiencing an air traffic movement of 700 aircrafts a day, the Bengaluru International Airport is keen to attain a digital edge. 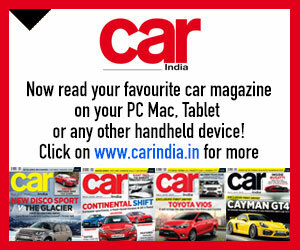 Setting benchmarks in various areas, it is looking at fire-fighting suits with augmented reality,” said Malik. The firefighting suits with augmented reality would simulate conditions close to an actual fire incident and accordingly heat up. The suits would also simulate the lifting of a body by applying pressure. 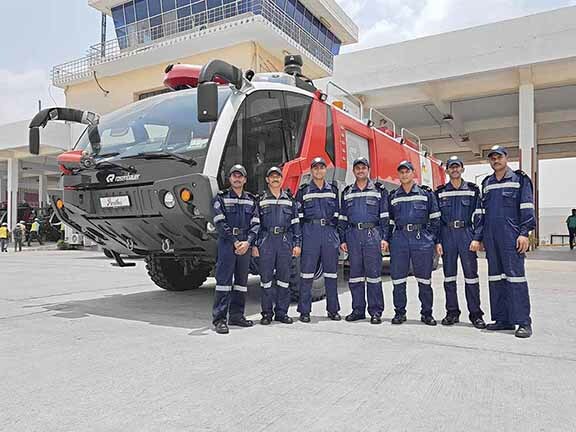 Aligned to national disaster management, both for on-site and off-site and in case of a crash, the priority being saving lives, controlling the fire and the damage to property, the fleet of flying machines at the Bengaluru International Airport include a Mobile Command Post (MCP). 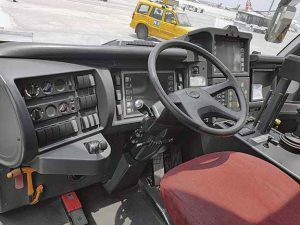 The first airport in the country to procure such a vehicle in 2013, the MCP is built on a Swaraj 4×4 high ground clearance chassis. 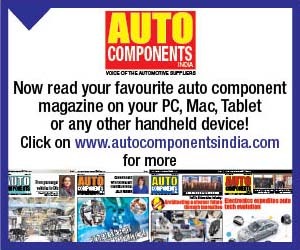 Capable of travelling off-road, the vehicle was built by Bengaluru-based Mitral Solutions. The command room seats four key officials across the table to direct an operation – give commands, control and co-ordinate, as per the protocol. Fitted with hydraulic stabilisers, telescopic masts (of up to 6 m) with 40 kg head load, mast mounted HD PTZ camera with VMS, wireless radios, GPS-based digital clocks, mast mounted heavy floodlights, PA system with four speakers, wireless microphone, auto-tracking mobile DTH TV antenna, a diesel generator and an UPS system, the MCP is also equipped with a foldable canopy, which would enable the officials to stand besides it. Painted in an interesting shade of yellow, the five ‘Follow-Me’ vehicles of the airport in the form of customised Mahindra Scorpios do the job of guiding the aircraft to its respective parking bay soon after landing. The Scorpios also communicate with multiple command centres within the airport and oversee airside as well as runway maintenance. Equipped with VHF Communication and TMRS Communication Systems, the Scorpios are also fitted with a PA system with multi-directional broadcasts. Equipped with a Vega transmitter as well, to communicate and regulate aircraft traffic in coordination with Air Traffic Control personnel, the ‘Follow Me’ Scorpios have high-intensity searchlights to inspect the runway at night. A part of the airport fleet, the tool vans perform airfield electrical and recovery functions. They, according to a senior airport official, fix runway lights since fusing of two lights in a row renders the runway non-operational. Procured from Sweden, the Airport Surface Friction Tester (ASFT) in the form of a Ford Galaxy estate measures friction on airport runways and taxiways. It has a measuring wheel at the rear made of the same rubber that an aircraft wheel is made of. the wheel deploys to read the friction levels, essential for a safe and successful landing or take-off of an aircraft. Achieving a speed of up to 95kmh on the runway, the friction tester applies a thin layer of water (there are spray jets placed near the deployed wheel) on the surface as it moves down the runway to simulate wet surface conditions. A MAN CLA 16.280 4×2 truck is the basis of the Bengaluru International Airport’s Runway Rubber Machine (RRM). It is used to remove the rubber deposition caused by frequent landing and take-off of aircrafts, to remove painted lines on the runway, taxiways and apron. 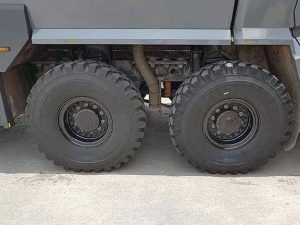 Built with a water tank capacity of 5000 litres and debris-holding capacity of 7000 litres, the vehicle also has a high-pressure water jet capable of generating a pressure of 2500 bar at a temperature of 12 degree Centigrade to clean 800 sq. m. per hour. Stated a senior airport official that they operate the spray at a pressure of 1400 to 1600 bar for 1000 to 1400 sq. m. area. The runway sweeper at the airport is a Mercedes-Benz Axor 4×2 truck. Clearing Foreign Object Debris (FOD), which is considered to be a great threat for aircrafts, the Axor is able to pick up metal objects as small as a bolt with a magnet beam fitted at the front of the truck. 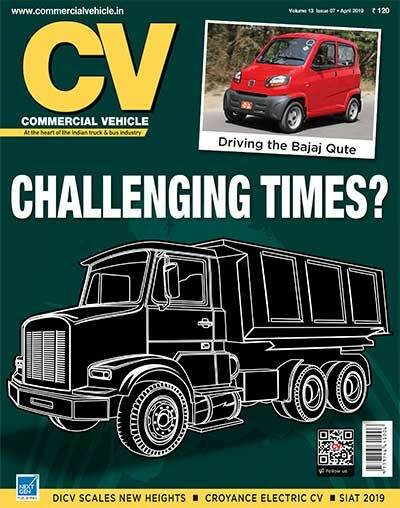 Also fitted with dust-suppressing water spray mechanism and an environmentally-friendly air-extraction diffuser, the truck uses an auxiliary 230 hp motor to power its vacuum system. The sweeper has a hopper capacity of 9.5 cubic m., a sweeping width of 3.5 m. at 40 kmph for cleaning an area of 14,000 sq. m. per hour. For weekly centre-line painting, the airport has a special machine by Graco, USA. Equipped with a video guiding system for accuracy, it uses a hydraulic striping system with airless line striping technology. Powered by an 18 hp Kohler engine, the machine, called the Road Lazer, is equipped with three pumps that work at a maximum pressure rate of 2000 psi (133 bars) with a flow rate of 9.5 litres per minute per pump. The Line Lazer consequently is powered by a 160 cc Honda engine and is used to paint the lead line, etc. It has a maximum litres per minute flow rate of 8.14 at a pressure of 3300 psi (227 bar). The Bengaluru International Airport has a grass maintenance machine driven by a 90 hp Holland tractor. The machine, procured from Italy, called the Ground Master, trims lawns spread over the sprawling 25 acres with the help of a 35 hp liquid-cooled diesel engine. 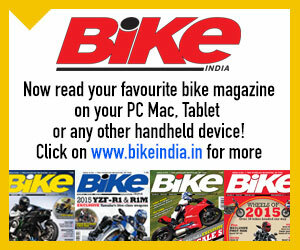 The engine presents the machine with a maximum mowing speed of 21 kmph with zero steering turning. The low centre of gravity of the machine gives it good stability when cutting the grass. 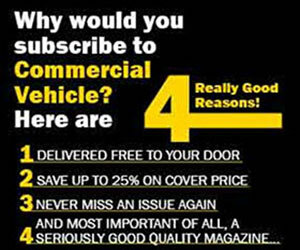 High ground clearance enables it to climb an eight-inch curb. Yet another interesting machine that the airport has are the electric buggies, which perform the task of Foreign Object Debris (FOD) collection and disposal. Running at a maximum speed of 11 to 15 kmp, they have an integrated design to hold FOD collection bins and are equipped to carry four large-sized waste bins.